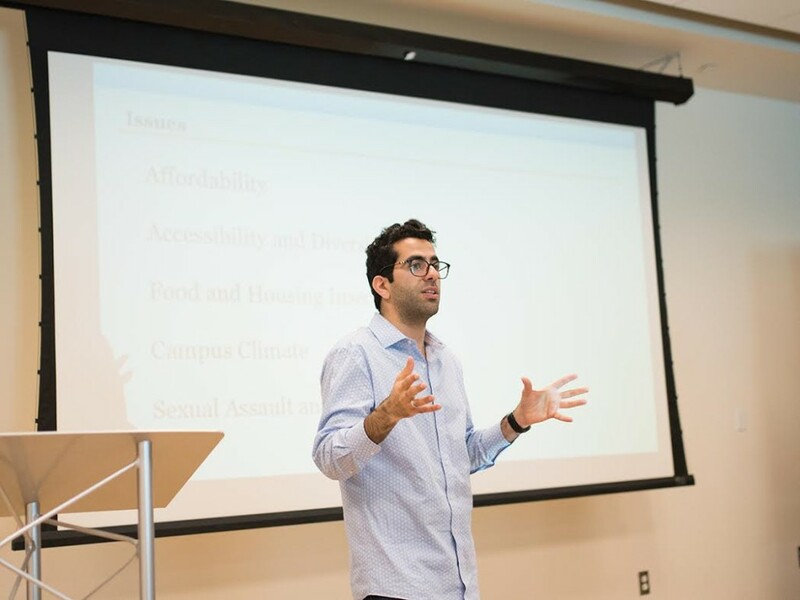 Efforts led by student regent Avi Oved have ensured the addition of a new nonvoting student adviser position on the UC Board of Regents after the regents unanimously voted to approve the position during their Jan. 21 meeting at UC San Francisco. 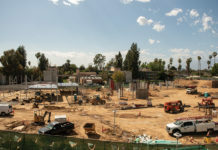 The position will allow the student adviser to sit on three of the board’s committees and will also allow them to make recommendations to the board concerning student-centered issues. The one-year position is part of a two-year pilot program and will commence July 1, 2017. 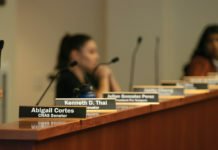 The idea for the position originated with Oved’s concern that student representation was lacking on the board, seeing that UC students occupy only two seats — student regent and student regent-designate — and are allowed a single vote between them. 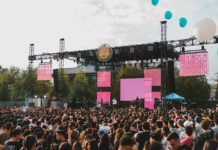 Though an extra student position with the ability to vote would have faced an uphill battle — regent opposition as well as the need for a change to the UC Constitution — Oved was able to lobby with organizations across the UC system to bring this alternative proposition to the forefront. The position would require that the student adviser be from a “complementary education program” to that of the student regent, meaning that if the student regent is a graduate student then the adviser would have to be an undergraduate or vice versa. 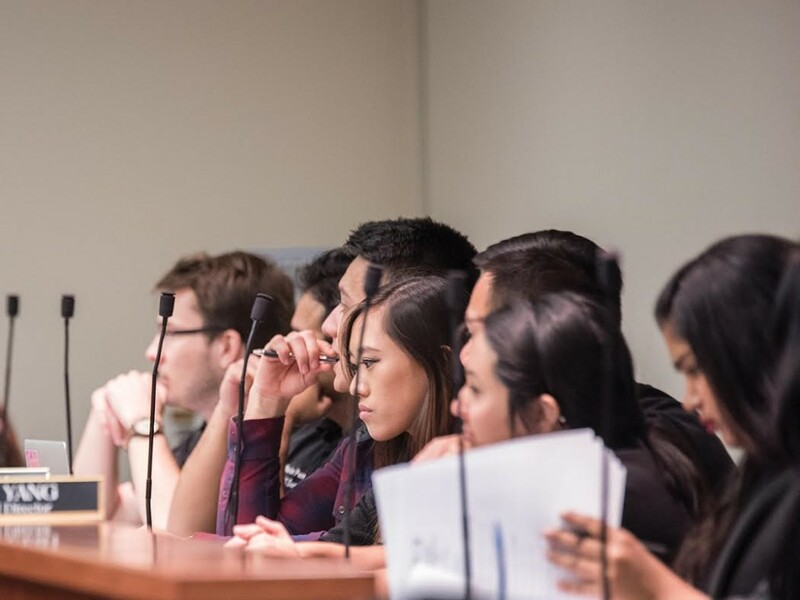 During the ASUCR senate meeting on Wednesday, ASUCR voted to replace the current vice president of external affairs since last year’s elections, with Oscar Loera, current legislative liaison and member of the UC Student Association Board. His position was confirmed with a closed ballot vote of 7-2-2. Several senators cited time constraints and prospective nominees’ familiarity with what the job entails among the reasons why they had decided to nominate people themselves as opposed to sending out applications.